You hear about the property cycle a fair bit in the news. Knowing when to buy a property - and the subsequent amount of success that you’re going to have - depends largely on where you buy and at what stage of the property cycle the market is in when you buy. The property market moves in cycles, and property values will rise, fall, remain steady or even boom – depending on what stage of the cycle things are at. It’s important to note that the entire country doesn’t experience the same stages of the property cycle at the same time, and there are different economic factors occurring that affect the entire country, states, cities and even suburbs within cities at any time. Because of this variance within areas and prices, it’s possible to find a property that is well priced and primed for growth at any time, you just need to know what to look for. Part of knowing what to look for is having an understanding of how the property cycle works, so let’s take a look now. Each phase is characterised by certain markers, which indicate where the property cycle is at during each stage. Shortest phase in the cycle – property prices rise rapidly as investors see returns and more enter the market, property prices and rental yields are increasing. Lots of people try to get on board to capitalise on this stage of the process and new investors will jostle with builders and developers who will be flooding the market with properties. This leads to excess supply, which eventually brings the boom to an end. This leads to the next phase: The Slump. The slump happens because of an oversupply of property from the builders and developers during the previous boom phase. When there’s an oversupply, vacancy rates increase and the rental returns decrease. Property prices stop rising and may even decline, home buyers can find themselves in hot water as they struggle to make repayments. Many buyers over-commit during the exuberance of the boom phase – some people have to sell during this depressed period – sometimes at a lower price. Stabilisation in the market occurs, various economic factors play catch up. Vacancy rates start to fall and rents start to rise. 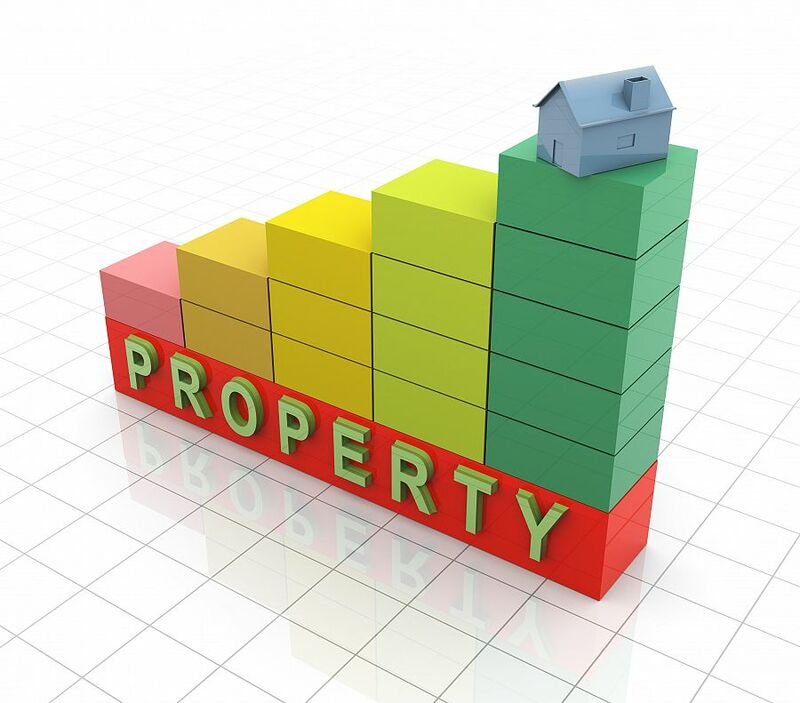 Property values start to increase again and more investment opportunities are created. Values start to increase first in the inner suburbs, and then move outwards in a ring. Property is generally affordable, values will slowly increase and pushes the market to the next boom stage which starts the cycle again. A full run through of these stages takes anywhere from seven to ten years to complete. Although there is speculation from observers that the property cycles are going to get shorter and become less uniform, the basic drivers behind a property cycle are unlikely to change. Apart from these major drivers, there is often other factors which build influence and help to create an atmosphere or to tip the balance. During 2014 we saw that some of these factors included interest in SMSFs, foreign investment and a lower Aussie dollar. This was particularly obvious in Sydney and Melbourne, where a huge amount of interest was being generated from foreign investors. As investors we need to understand that there will be periods where supply exceeds demand. We need to understand how the property cycle works, the right times to exercise caution, and the right times to buy.